A fatal accident in the Vinitskaya region, Ukraine, took place last night. 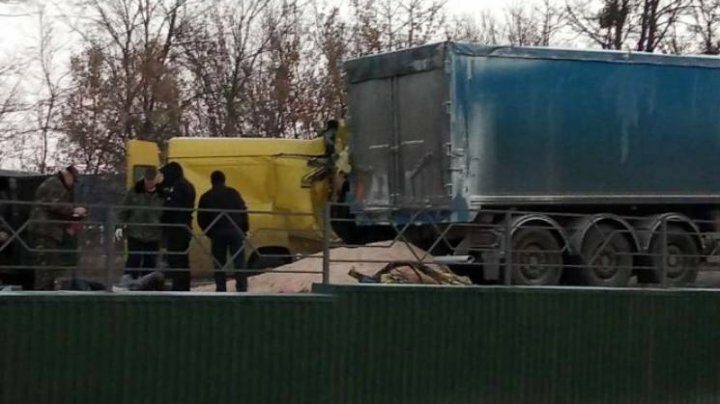 A minibus with 12 Moldovans hit a truck. Three were killed and other four were injured, says the State Agency for Emergency Situations. Among the dead are a 26-year-old woman and a 43-year-old man. The identity of the third victim is unknown. The injured people were hospitalized. The Government of the Republic of Moldova has ordered the creation of the Crisis Chamber to monitor and assist the Moldovan citizens who have suffered. The government will also fully cover the expenses for the repatriation of the Moldovan citizens who died in the road accident last night. The prime minister gave condolences to the relatives of the deceased and asked the responsible structures to provide all necessary support to those in difficulty and their families. The Crisis Chamber will monitor the situation and make decisions about the transportation of victims. The General Inspectorate for Emergency Situations, together with the authorities, will perfect the procedures and transport the inanimate bodies of deceased persons, as well as bring injured people to our country. IGSU launched the hotline on 022 78 -50 -32 for further information.